Quetzalcoatl, The Venus Transit and The Crumbling!! | The Shift of Time and Energy! 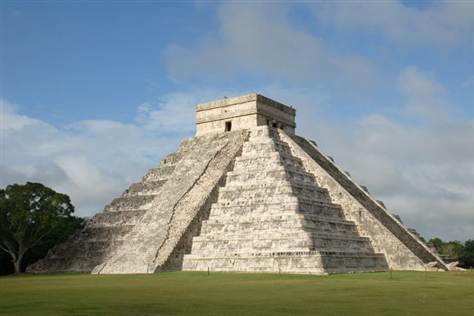 Quetzalcoatl, The Venus Transit and The Crumbling!! « The Tides are Turning – Which Stream Are You Paddling In? Years ago while in trance, Quetzalcoatl came through me. Talk about being surprised!! I am more surprised to see your lovely Being replying to this blog!! Hurray and welcome!!! So… what did he say when he came thru?? I am so not familiar with him at all, except what I gleaned today doing google searches!! I wish I could remember what Quetzalcoatl said! Needless to say, I was a bit “out of it”. 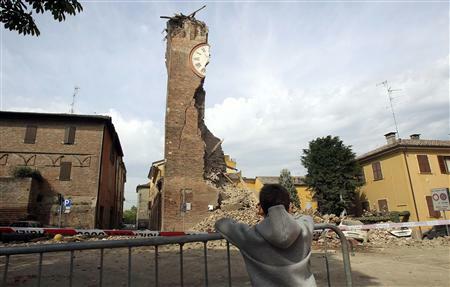 LOL – There were a few witnesses in the room, but I doubt they remember now either. 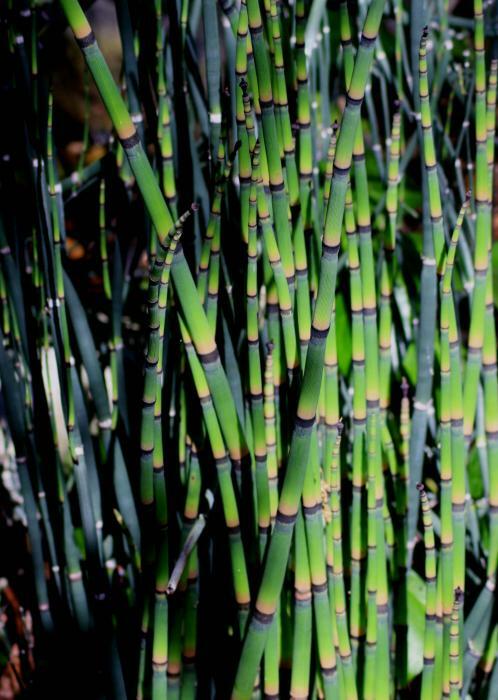 The reeds are a plant called Horsetail and they are a rich source of Silica which assists us in transforming from being a carbon based cell structure to crystalline based light body structure. Horses are traditionally catalyst energies between us and other dimensions. The hippocampus (means seahorse) in the brain plays an important role with our coming online with full consciousness. Ohhh that is wonderful Shaunie, thank you for the details!! I think I need to sit by the river more often!! Big big (((HUGZ))) of Light filled gratitude to you! Lisa … my body was leading forward to read this …it was my body which was really responding … which tells me that this is exciting and heading somewhere amazing. I love the imagery of your shade and your shades falling … so interesting. Lately I have felt the energy of things being hidden from my view but with little peeks being offered… only I am not interested in seeing them.. a kind of `peek a boo’ energy. However … since I have not seemed all that interested … the peek a boo game seems to have wandered off.. It is as you say … these kinds of games are not being supported. It is time for transparency. Horsetail used as a medicinal herb promotes leucocytosis – an increase in white corpuscles in the blood, which help to fight inflammation. Leucocytosis is also a means to diagnose pregnancy (which may be interesting in this case) It also repaires lung damage and is a strong diuretic, and possible detoxifier. This is a horsetail – and a very interesting post!